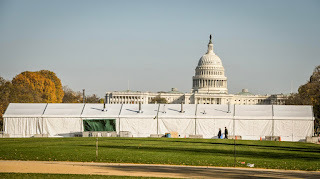 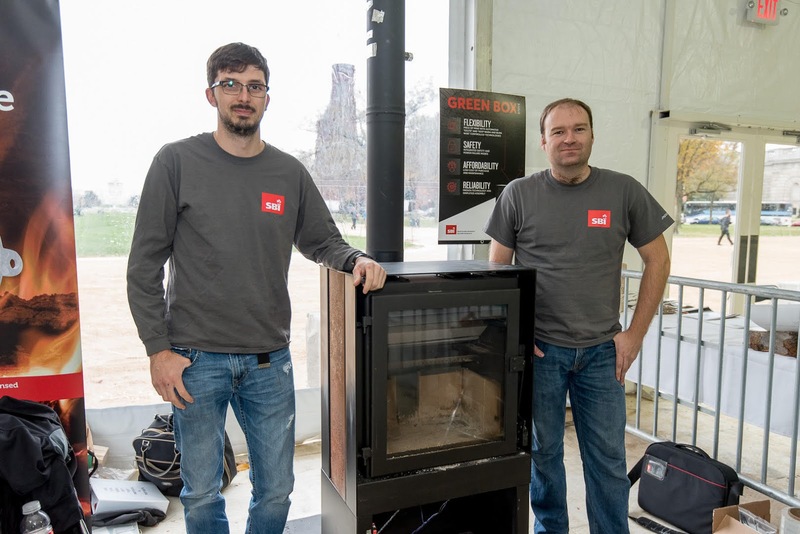 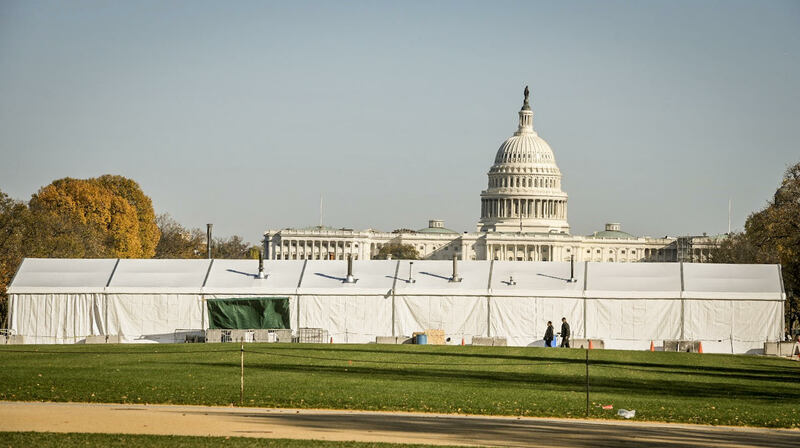 (Washington, D.C.) – The Wood Stove Design Challenge, an international competition to showcase innovative and clean-burning wood stoves, will begin on Friday, November 9 on the National Mall in Washington, D.C. 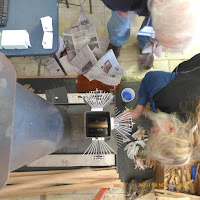 The goal is to demonstrate how improved designs including sensors and computer controls can make wood stoves cleaner and more efficient. 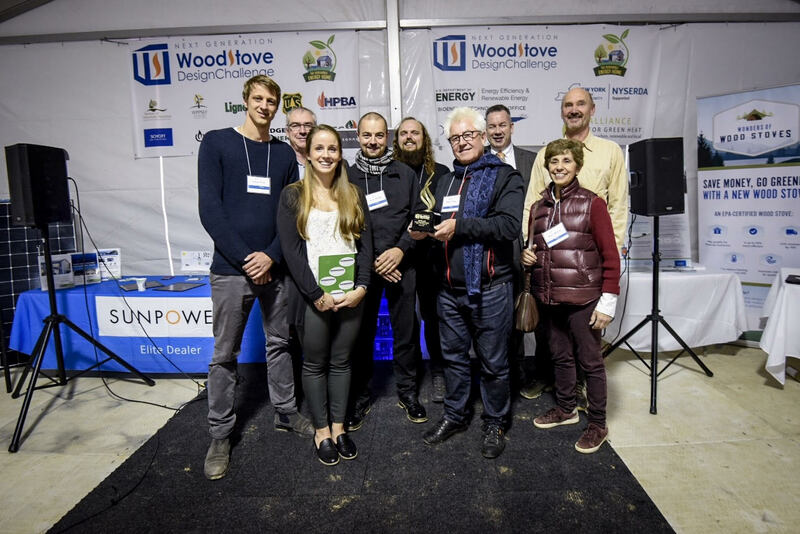 One portion of the competition will focus on how electricity can be produced from wood and pellet stoves and be paired with rooftop solar and other renewable technologies. The event is free and open to the public through Tuesday afternoon, November 13. 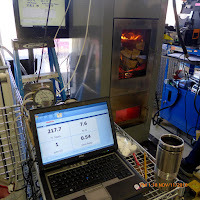 Testing by Brookhaven National Lab and Masonry Heater Association. 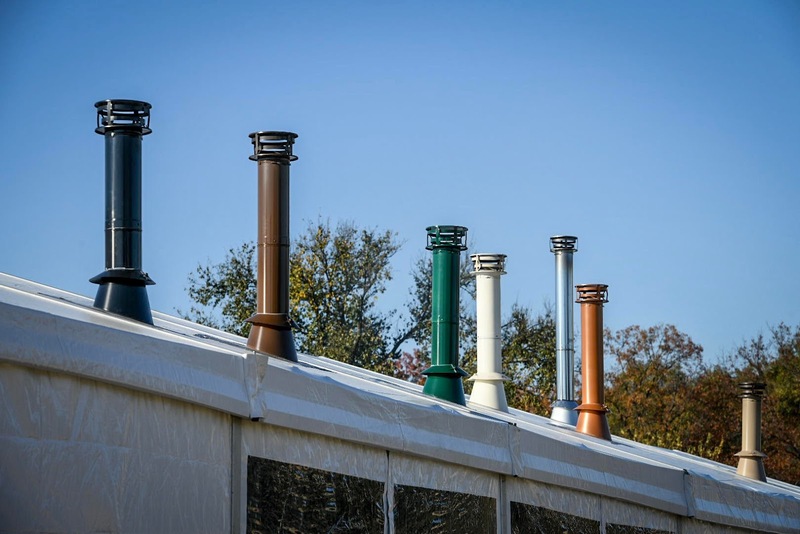 Visitors will be able to see how stoves are tested and interact with the teams, and many of the country’s top wood stove experts. 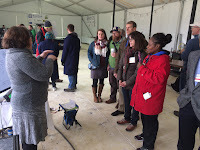 Guided tours are offered daily and there will be an education area with exhibits and literature for homeowners and experts alike. 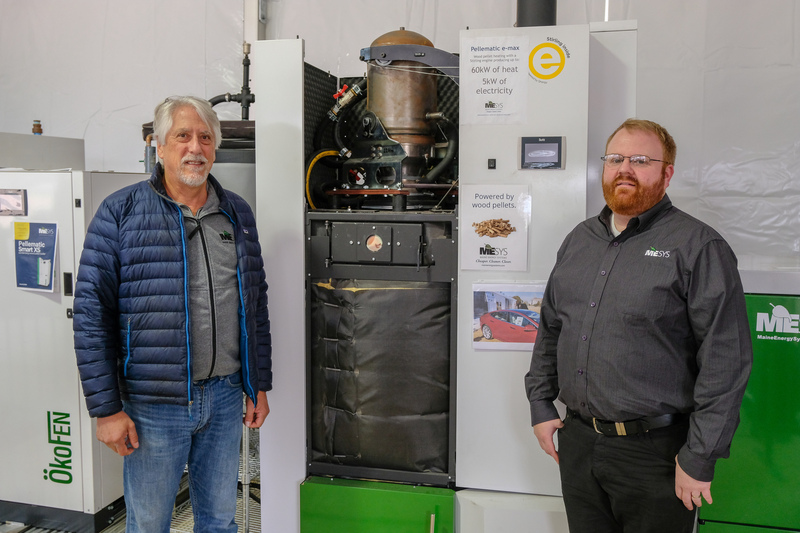 One pellet boiler will be charging a Tesla and another stove has a mini electrostatic precipitator. 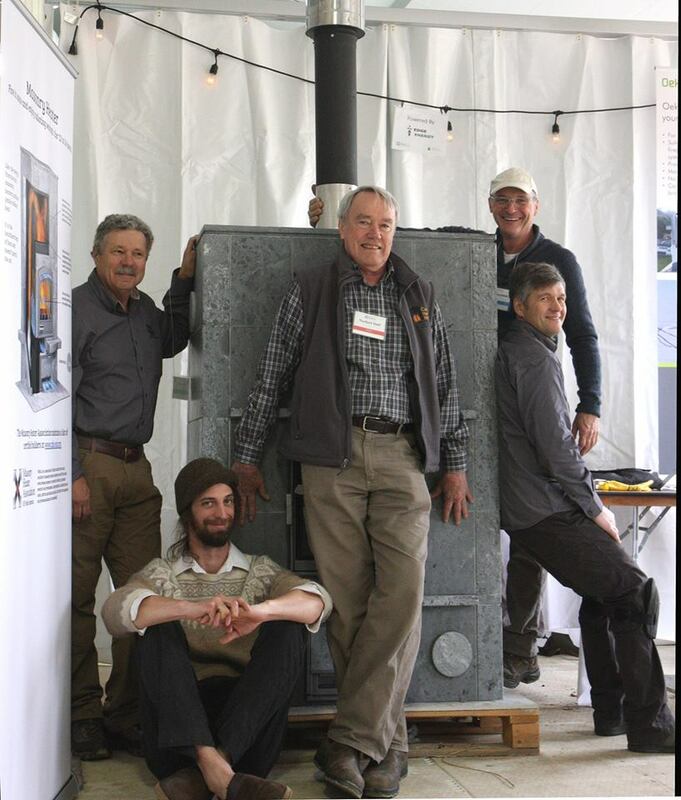 More than 10 million American households use wood stoves to heat their homes but they are a significant source of ambient particulate matter (PM) emissions. 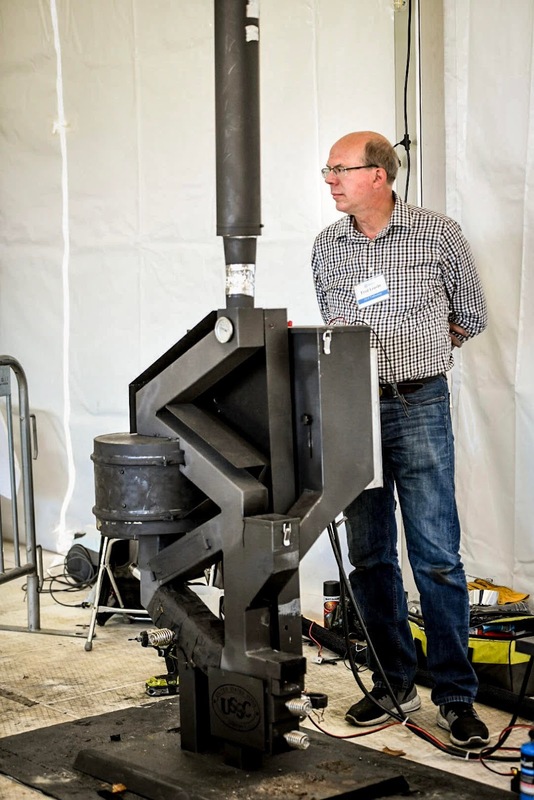 The technology boom of the past few decades has largely missed the wood stove industry yet innovation still holds great promise. 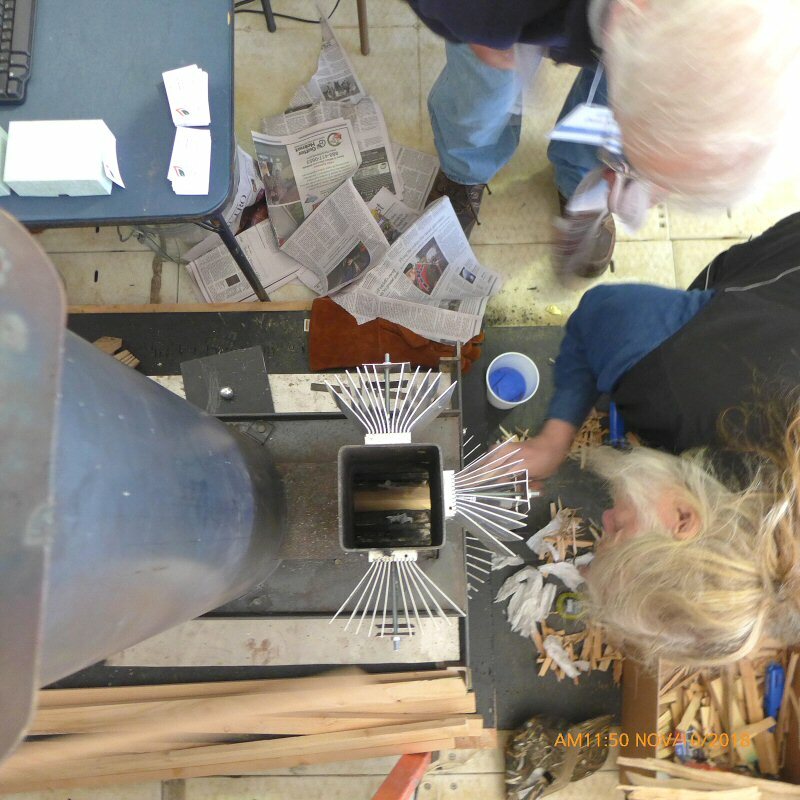 Moreover, all stoves in America were tested for EPA certification with 2x4s for fuel. 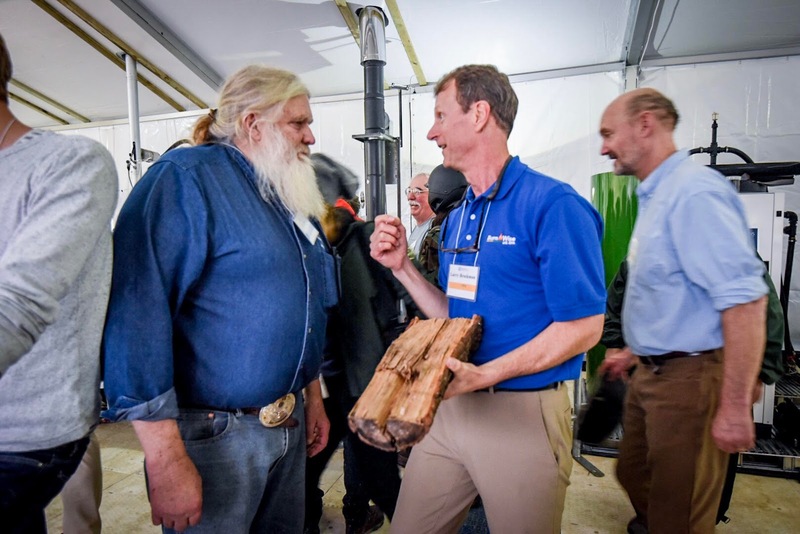 The Northeast States for Coordinated Air Use Management (NESCAUM) and Brookhaven National Lab, with support from NYSERDA, have been researching new methods for the next generation of assessment protocols for wood heating appliances. Research has focused on in-home use to operational practices, user fueling patterns, and new real-time measurement method techniques. The results of this work will be showcased on the mall during demonstration on a wood stove providing real-time results. 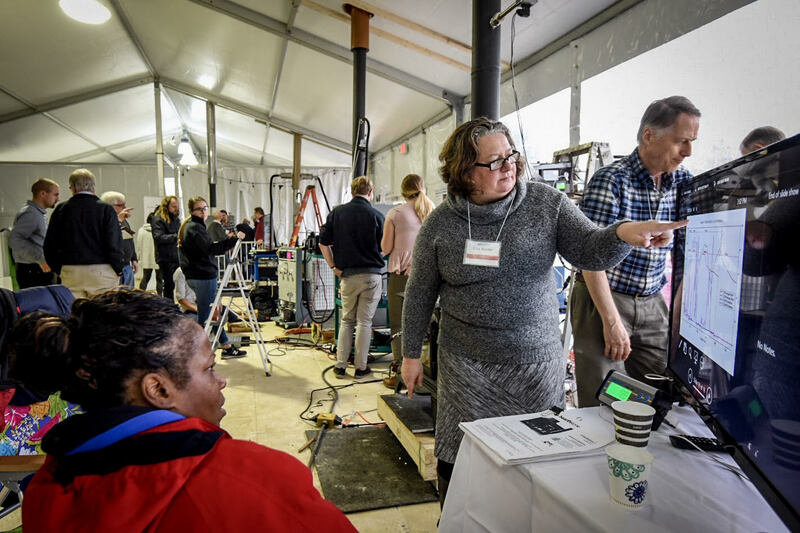 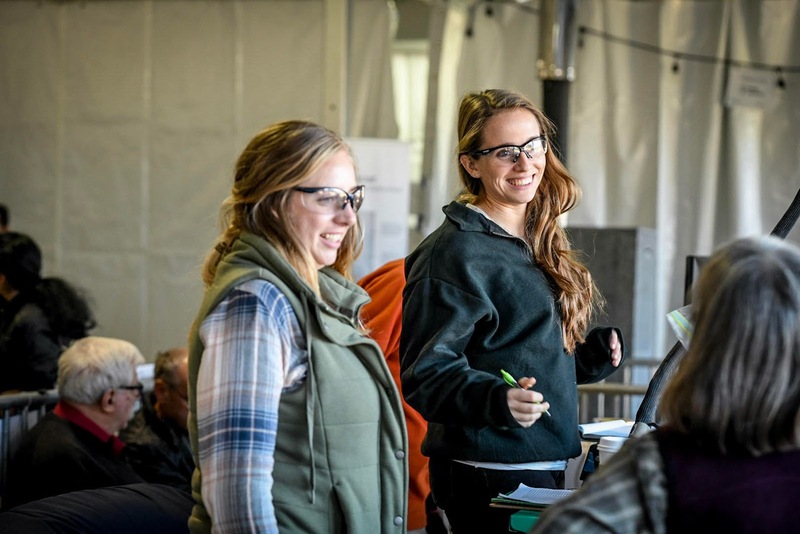 Creators of the competition say that just as the Department of Energy’s Solar Decathlon helped lay a foundation for the solar industry, the Stove Design Challenge is laying the foundation for a cleaner, more modern stove industry. 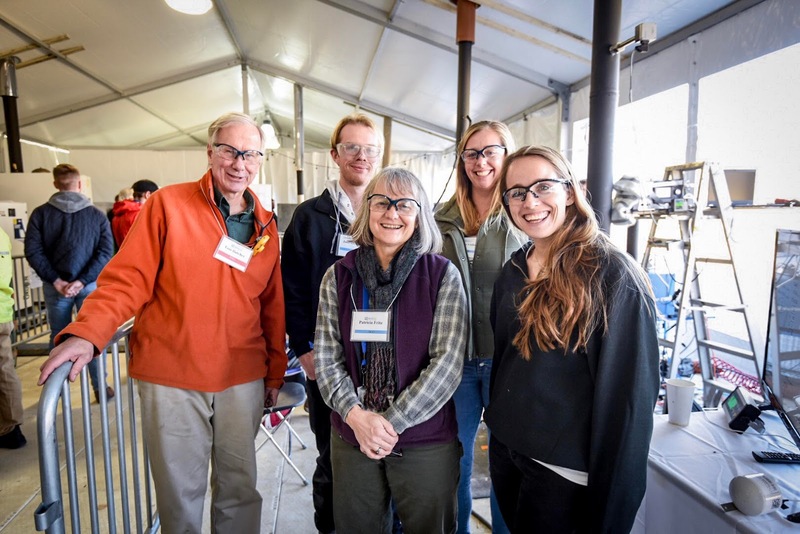 For this event, the DOE provided essential baseline funding to each of the competing teams. 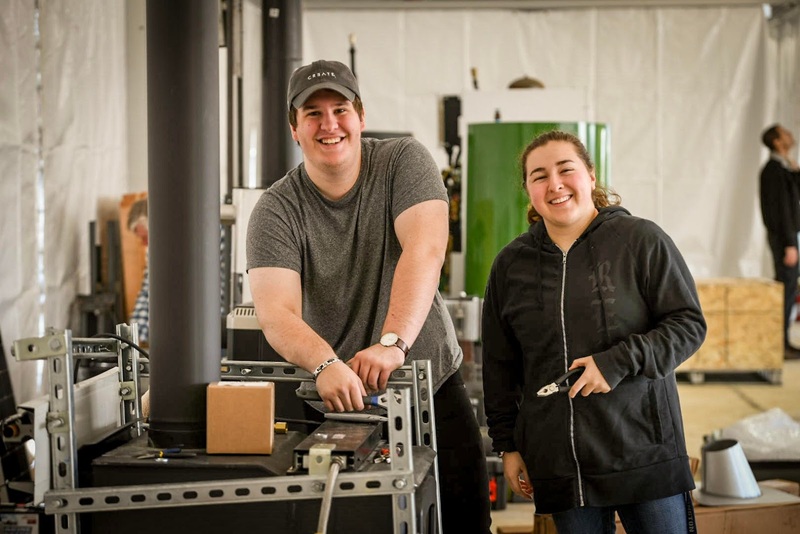 The competing stoves will feature WIFI connectivity, sensors and micro-processors that eliminate the need to manually adjust air flow and help ensure a much cleaner and efficient combustion. 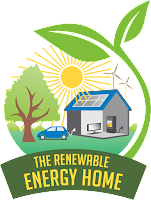 Other competing wood stoves and boilers will generate enough electricity to power everything from a cell phone to part of a home or electric vehicle. One European pellet boiler at the Design Challenge will be charging a Tesla. 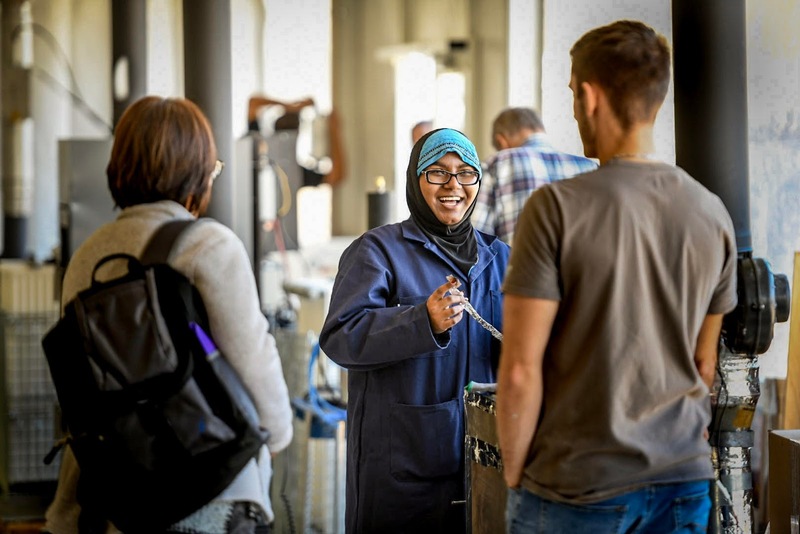 Teams from companies and universities will compete in two contests – one to find the best automated stove and the other recognizing the best electricity producing stove. 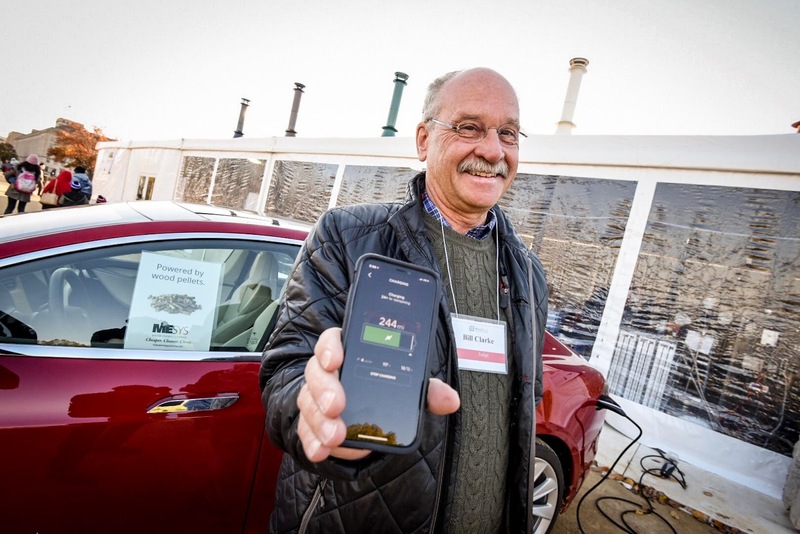 The teams will be scored based on criteria such as particulate matter emissions, automation and innovation, electricity production, safety, delivered heat efficiency and consumer appeal. 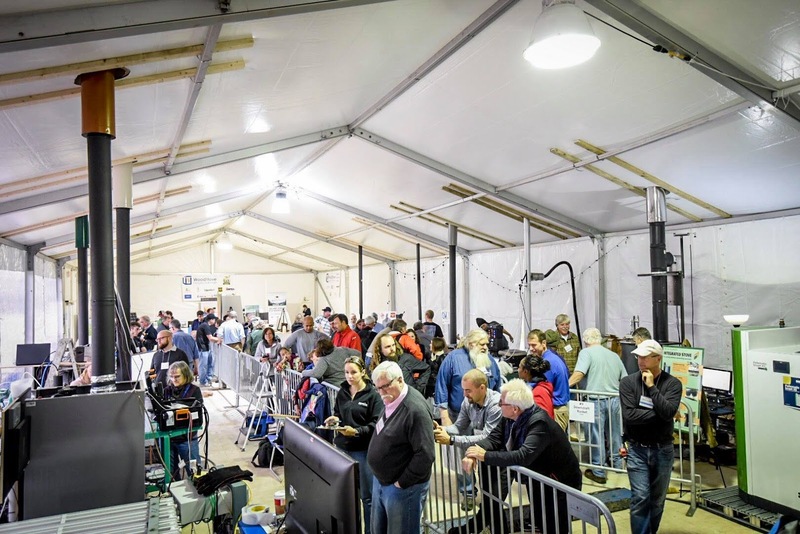 A full list of the competing teams can be found here. 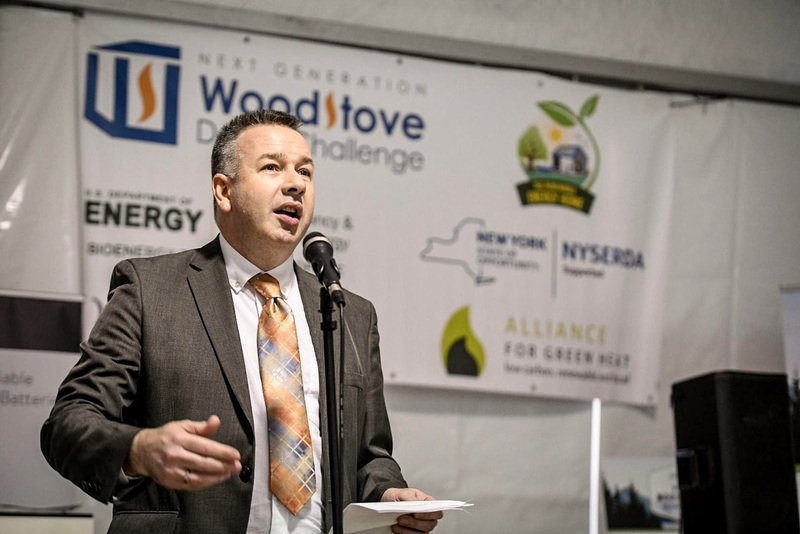 Other teams will showcase wood stoves that incorporate thermoelectric technology capable of converting heat into electricity. 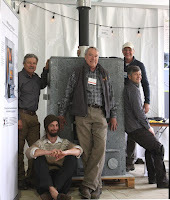 One goal is to integrate these thermoelectric wood stoves with solar residential systems to increase power output by 50 percent in northern climates like New England, where solar production is limited during winter months. 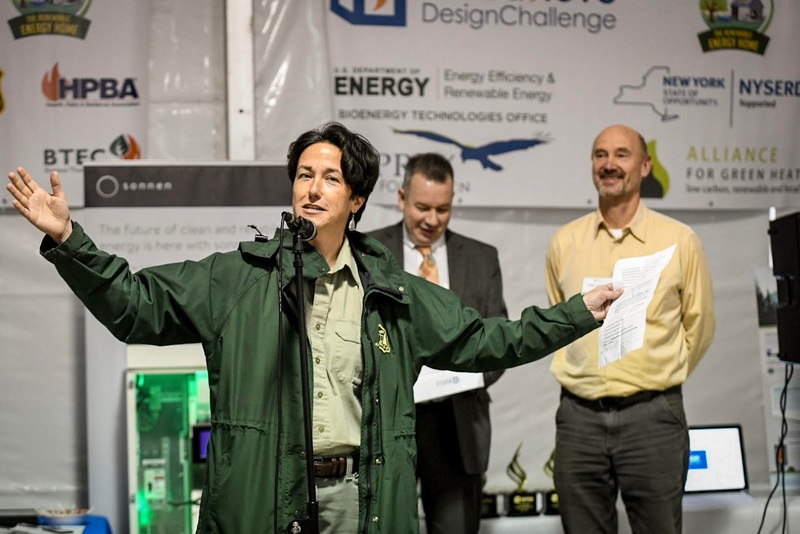 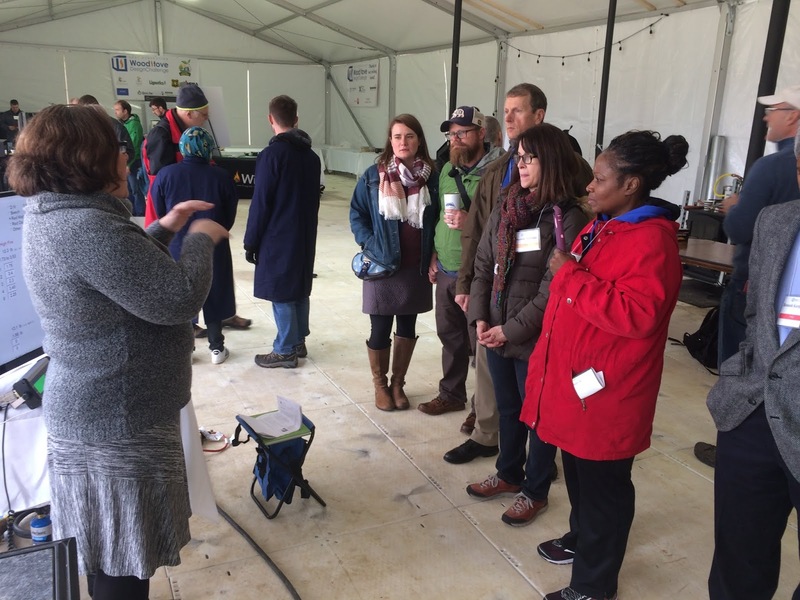 Partners for the Design Challenge include the U.S. Department of Energy, the New York State Energy Research and Development Authority, the U.S. Forest Service, the Osprey Foundation and Olympia Chimney. 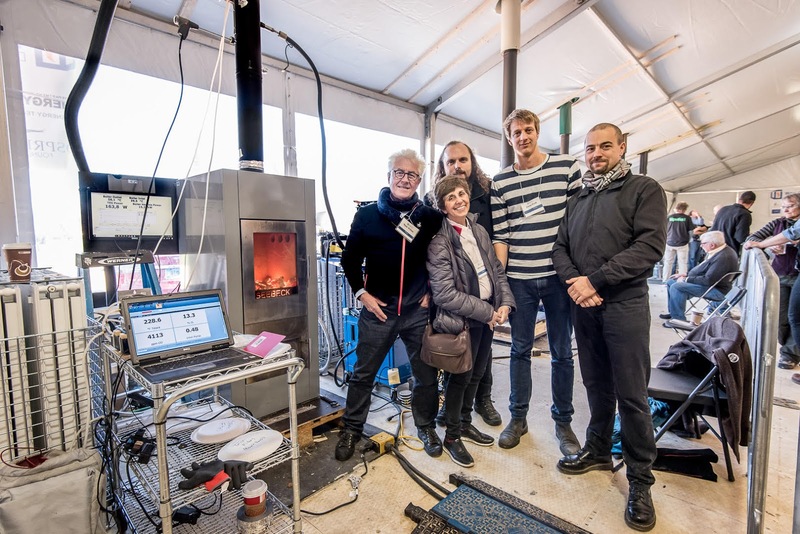 The automated stoves will be tested by teams from the Brookhaven National Lab. 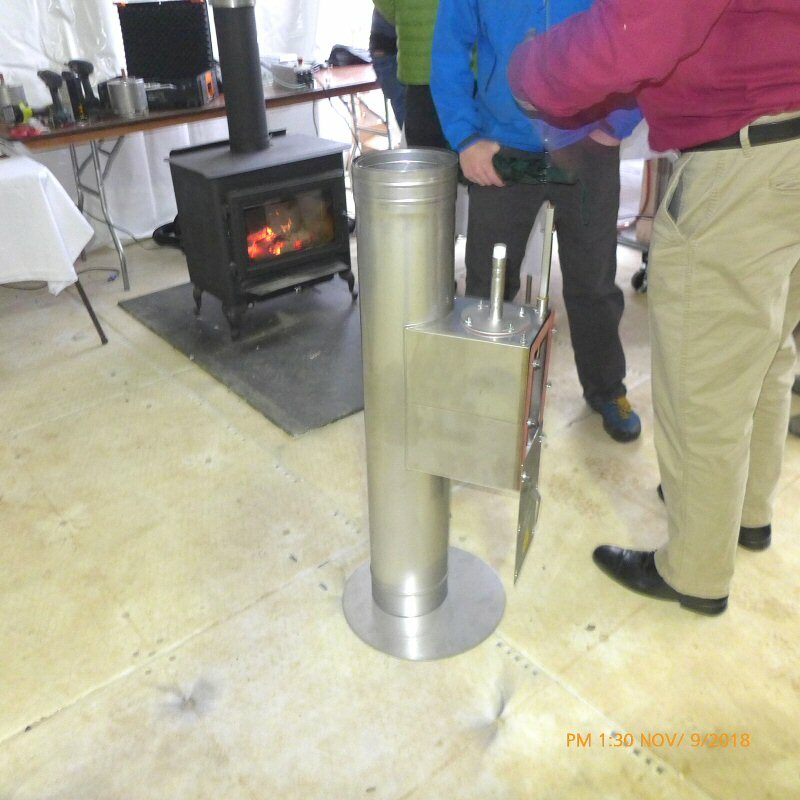 The Masonry Heater Association and Myren Labs will test the thermo-electric stoves. 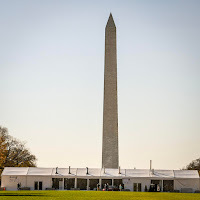 A complete list of partners and sponsors can be found here.